Click the link below to find out all you need to know about the registration process. 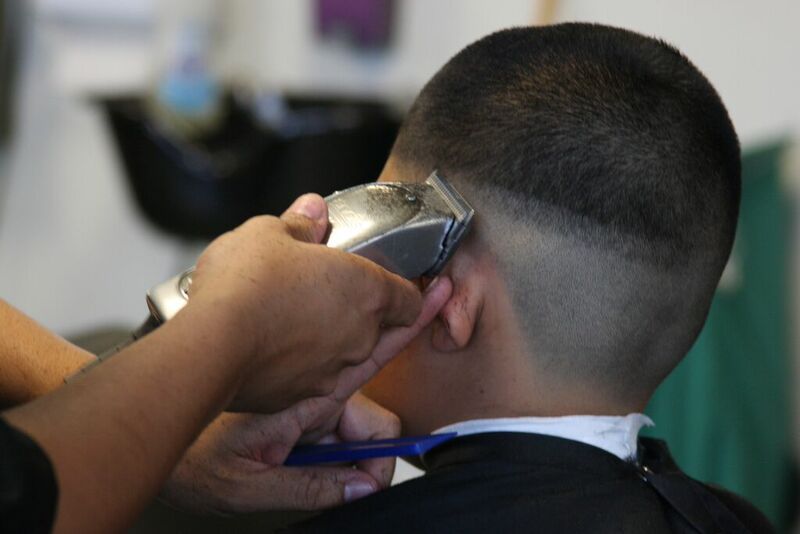 Dunbar Barber Academy was first formed in the mind of it’s managing instructor Martio Harris. 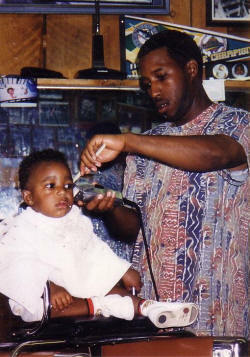 Dunbar’s original name was going to be Kingdom Kutz Barber Institute. A gentleman by the name of Cressworth Landers, a philanthropist and successful business man, approached Martio with … click to read more! Our students complete 1500 hours of training and half that is hands on training. Take a look at some of our student work! See our students at work!